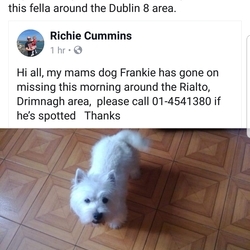 Small westie, went missing Dublin 8 area at 7.30am today. 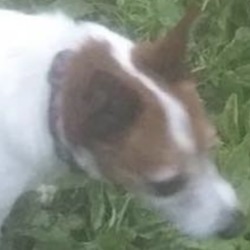 Has contact details on collar. 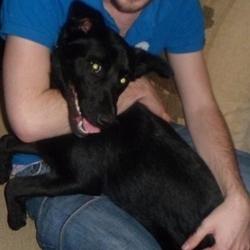 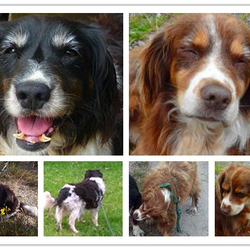 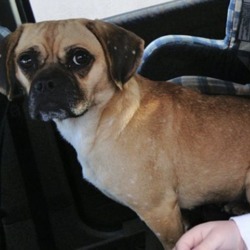 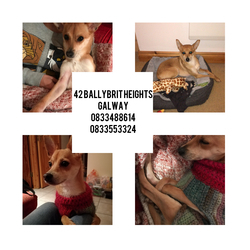 lost ..from santry, ballymun , finglas area, male , last seen on 2nd april Dogs Aid is with Evelyn D'Arcy. 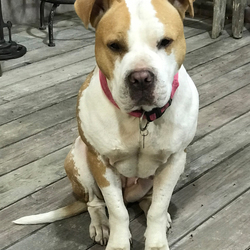 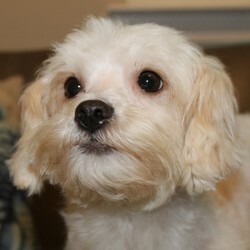 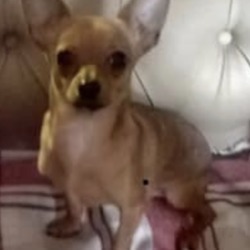 9 hrs · Please share to find this little dog. 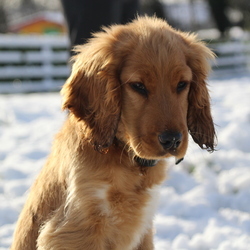 Rua - Male Cocker Spaniel, 3 months old. 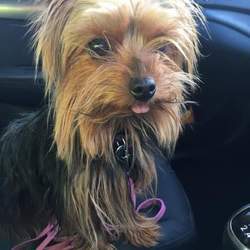 Microchipped and registered. 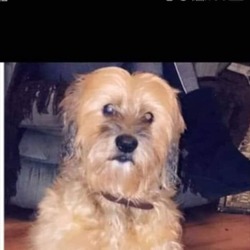 lost ...FINGAL Dog Owners Group, lost mellowes road, dog is 13 years old.. 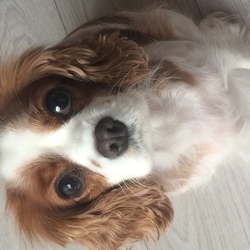 Friendly dog, small to medium size. 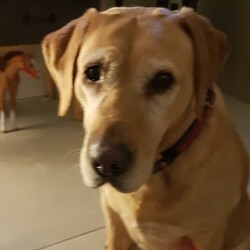 Labrador cross. 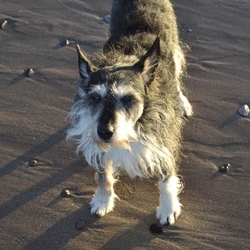 Black in colour with little bit of grey on the chin. 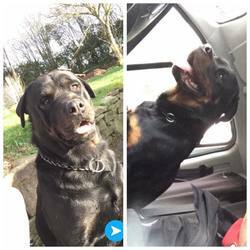 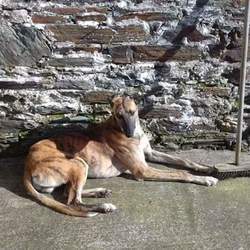 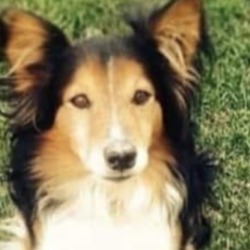 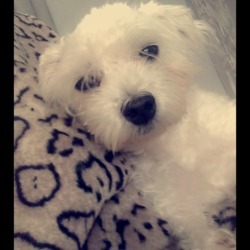 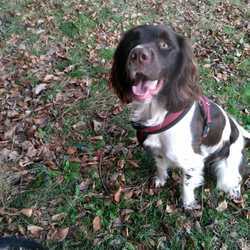 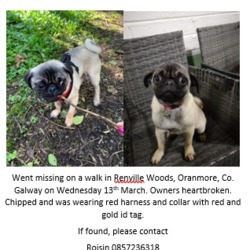 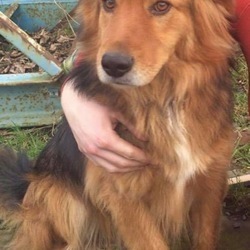 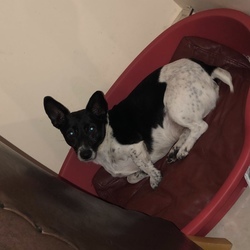 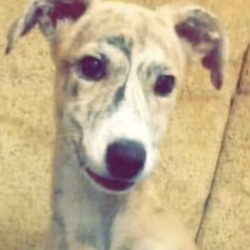 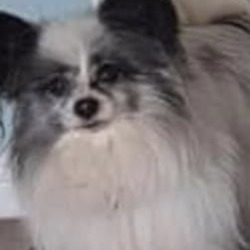 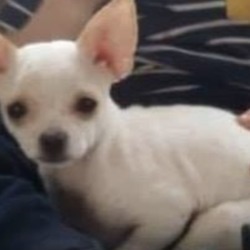 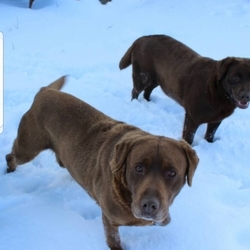 dog lost on 21 Feb 2019 in Ballylongford.